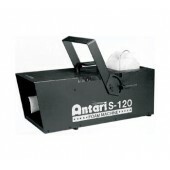 Antari foam machines produce clear and bubbly foam suitable for a wide variety of events. The output is adjustable. 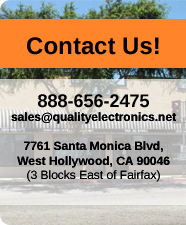 Quality Electronics has the best prices on Antari Foam Machines!